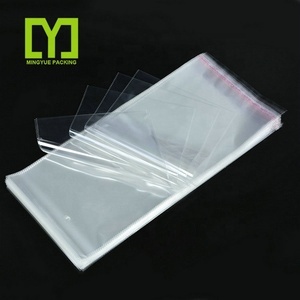 2 YRS Hangzhou Yongya Packing Material Co., Ltd.
1 YRS Hebei Taida Packing Material Co., Ltd.
First layer:OPP,PET,PA usually used or as your request Second layer:AL,VMPET,VMCPP or as your request Third layer:PE,CPP or as your request Use Food,snack food,pet food,facial mask,coffee,tea,rice bag etc. 60 workers, 50 00 m 2 non-dust workshop, 20 years experience, ISO, CE certificated, 1.5 hour s reach shanghai port, this is how we keep superior quality and competitive offers for global valued customers. 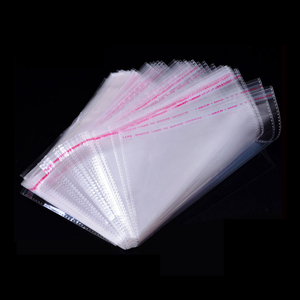 Our main products cover all kinds of plastic bags and packing film, such as PE film, three-layer co-extrusion ethylene film, heavy packing film, high pressure polyethylene film, anti-static plastic bag, Composite packaging bag, food grade plastic bag, EPE compound film, PE film for packing and so on. 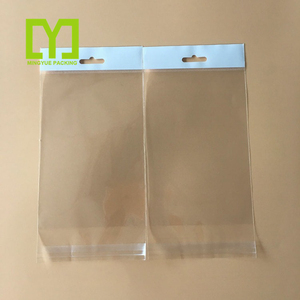 Advantages: (1)we are one of the biggest factory of packing tape in china. 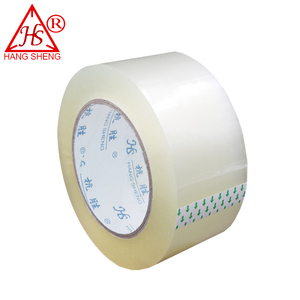 (3)we produce bopp tape jumbo roll, packing tape, adhesive tape, packaging tape,super clear tape,printed tape ,tape dispenser etc. 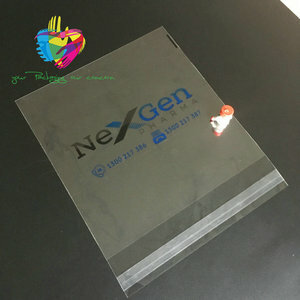 (4) After shipment: if there any problem of the packing tape, if it's our mistake, we will take responsible. 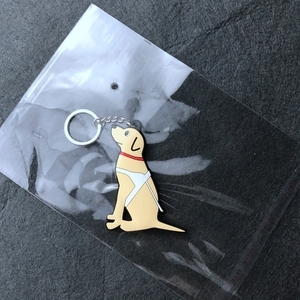 (If it is urgent or with big qty, the delivery time could be consultable. Our objective is "customer first, quality first, prestige first". 2, We do quote the price for customer . 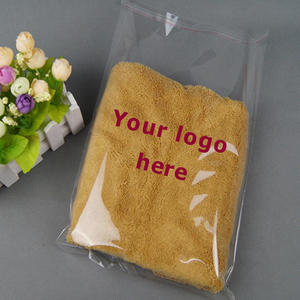 3 YRS Juxian Guorui Packaging Products Co., Ltd.
Alibaba.com offers 198,285 packaging opp products. About 12% of these are food bags, 7% are packaging bags, and 2% are plastic film. 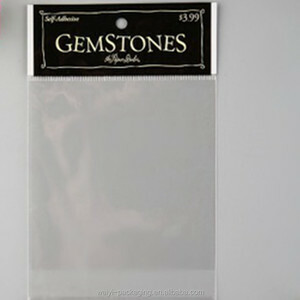 A wide variety of packaging opp options are available to you, such as free samples, paid samples. 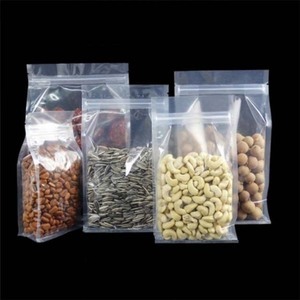 There are 198,282 packaging opp suppliers, mainly located in Asia. The top supplying country is China (Mainland), which supply 100% of packaging opp respectively. 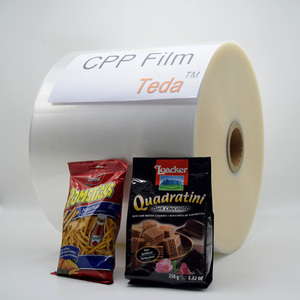 Packaging opp products are most popular in North America, Domestic Market, and Western Europe. You can ensure product safety by selecting from certified suppliers, including 37,413 with ISO9001, 23,993 with Other, and 5,194 with ISO14001 certification.